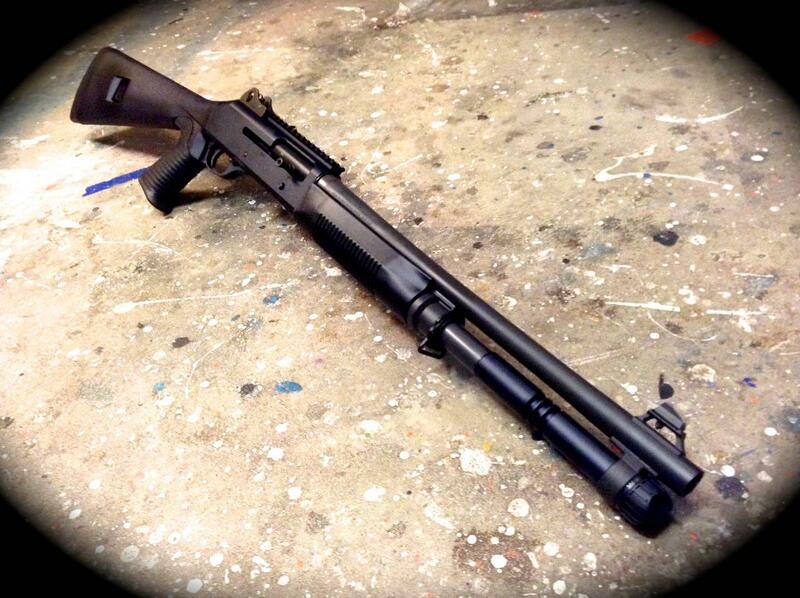 Brand New in the Box Benelli M4 12gauge 18.5 with Pistol Grip Stock SKU: 11707 for $1,649. Shipping is $15 Ground. All Shipping to Alaska, Hawaii, Guam and other outside the Continental US will the actual cost of Shipping.